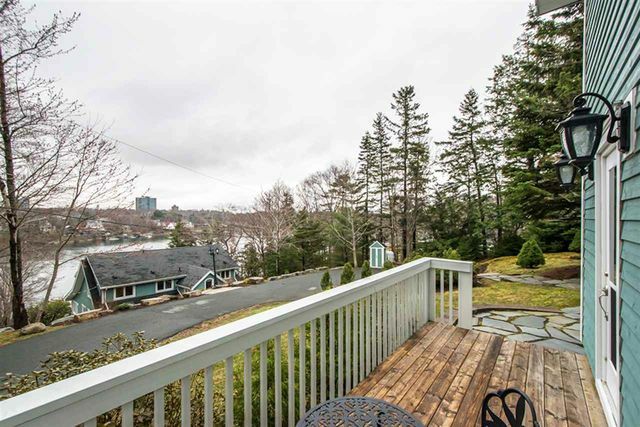 37 Boscobel Road, Halifax (MLS® 201809844 ) BEST VALUE ON THE NW Arm. 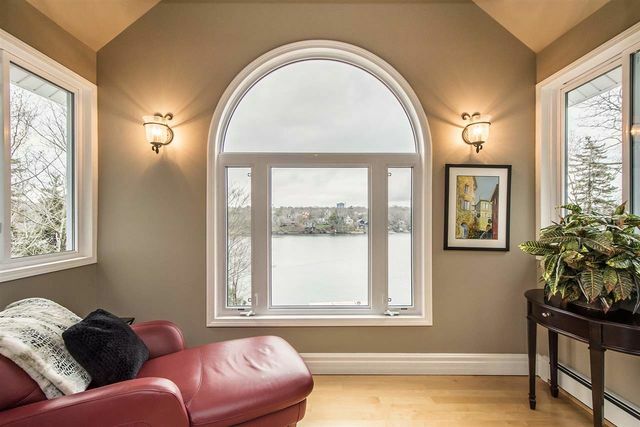 Of the Top Ten Priciest Homes Sold in Nova Scotia in 2018, 8 were located on the NW Arm and the average sale price was over $3.5 million. 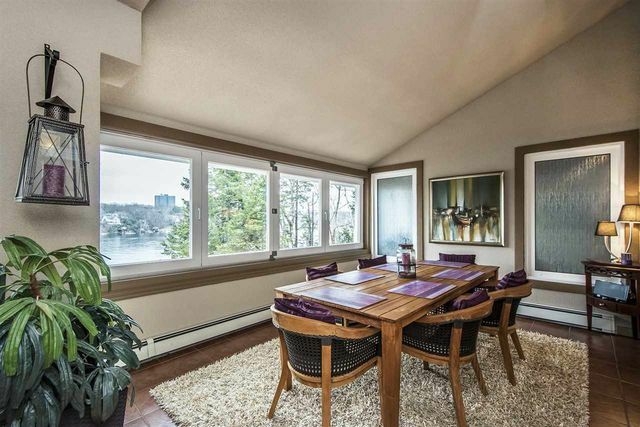 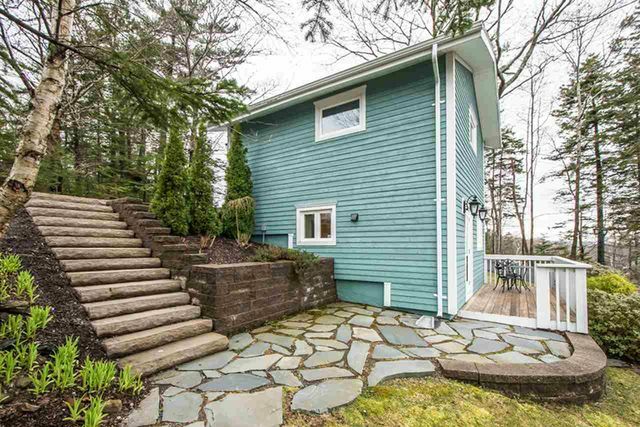 37 Boscobel Road offers a rare opportunity for you to live on the NW Arm for substantially less. 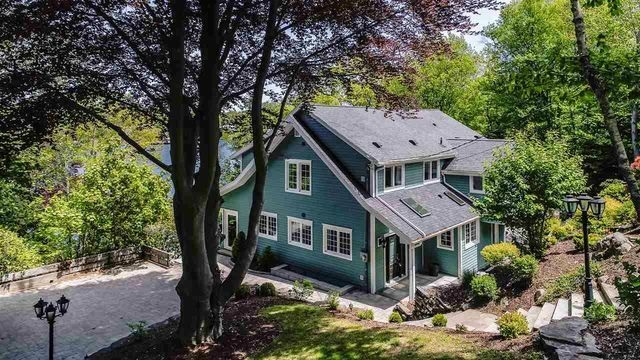 It is a tranquil & private estate with over 100 ft of direct ocean frontage including almost an acre of pre-confederation water lot. 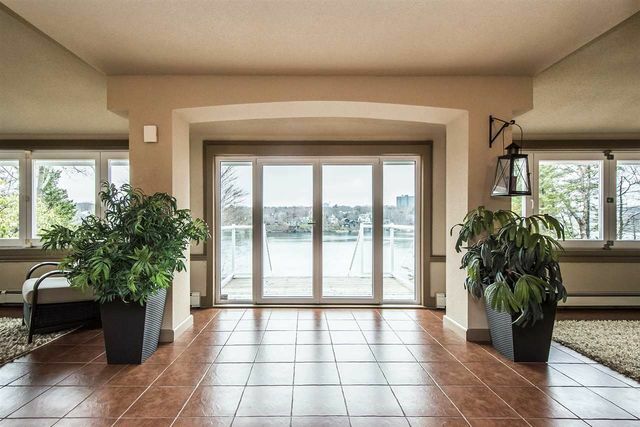 The views are spectacular year round! 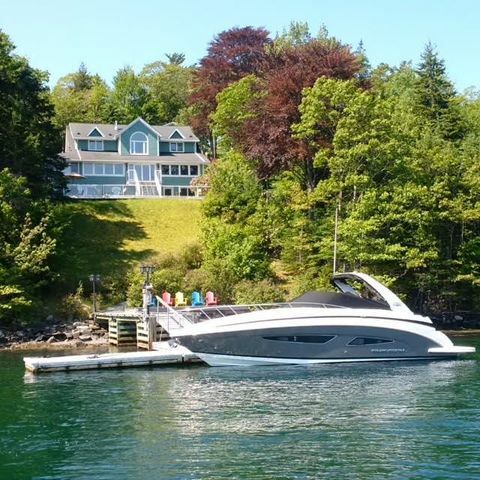 The wharf & floating dock offers space for 3 boats including a larger yacht. 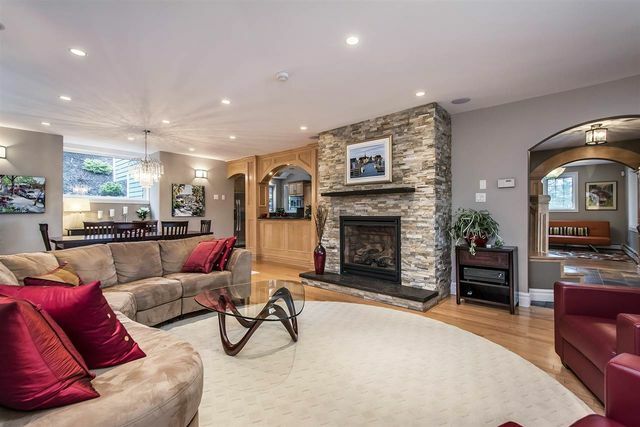 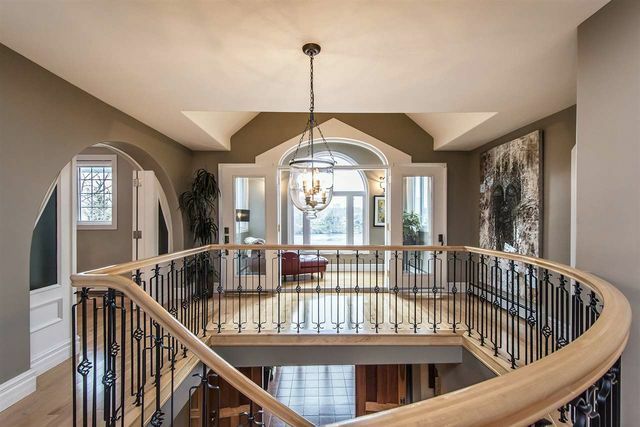 With substantial renovations and upgrades this beautiful home boasts over 5000 sf of elegant living space, 3 bdrms, 4 baths and a number of flex rooms which can be utilized for any number of purposes. 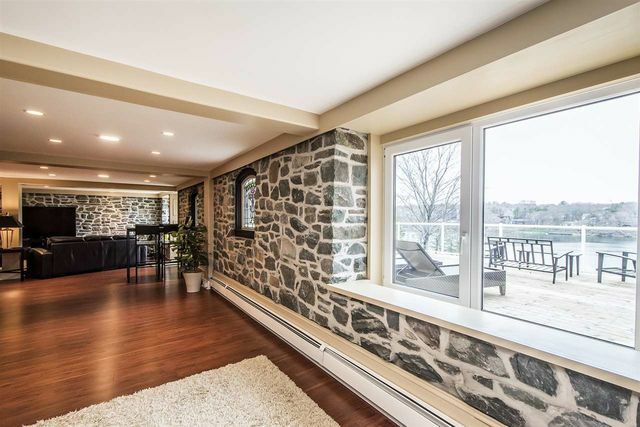 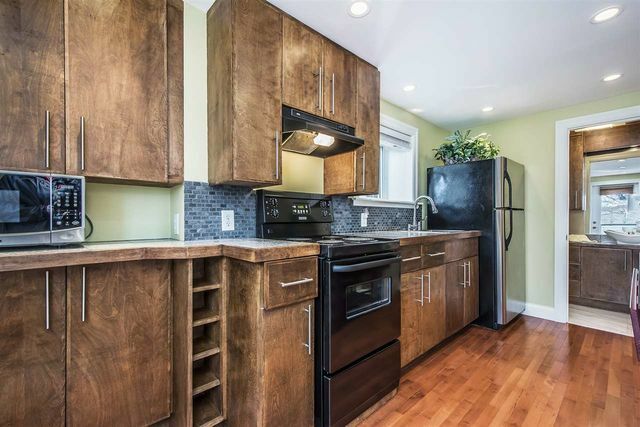 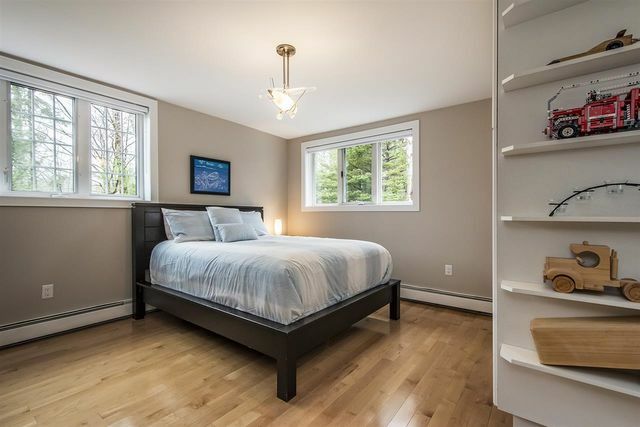 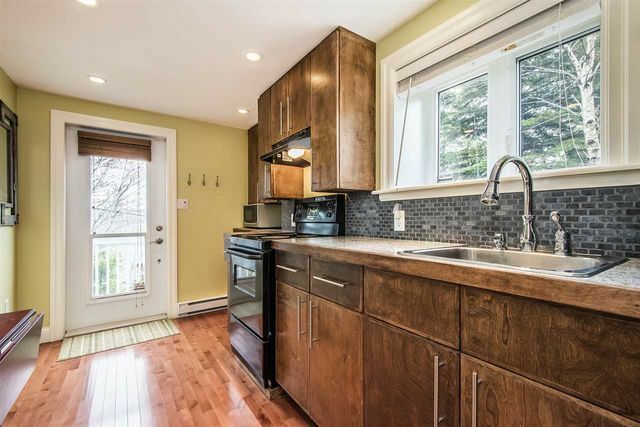 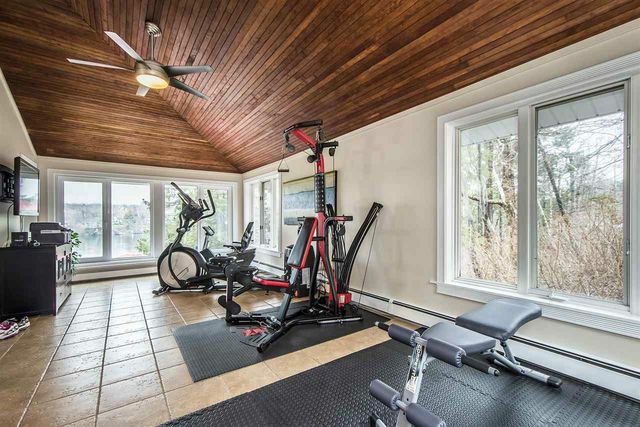 Three heat pumps were added for economical year round heating & cooling, gleaming hw floors, luxuriously renovated baths, kitchen upgrade with high end finishes, and so much more! 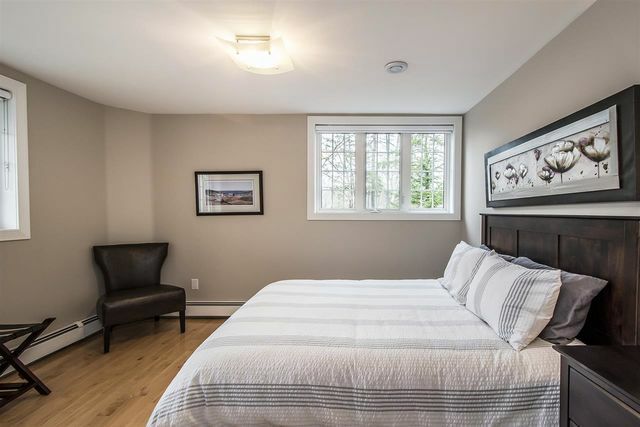 A separate, renovated guest house can be used for extended family, home office, nanny suite, or whatever your needs may be. 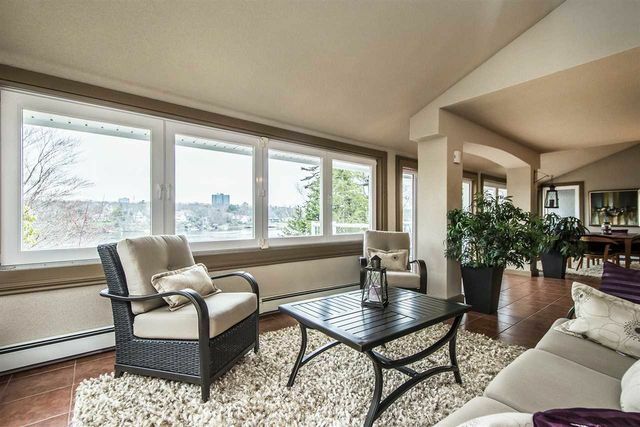 Call to receive a list of renos/features or the 3D virtual tour.